Tax cuts for companies producing work or goods in the United States can be significant and in many cases not only affect the number of mergers and acquisitions for companies receiving the cuts, but also the quality of those acquisitions. In a working paper co-authored by Eliezer Fich, PhD, a professor in Drexel University’s LeBow College of Business, researchers evaluate the impact of the Domestic Production Activities Deduction (DPAD) on mergers and acquisitions. They find that acquisition spending increased for firms in industries with large DPAD-related corporate income tax cuts. The authors also find that for acquirer firms operating in industries with high DPAD deductions, better decisions were made for shareholders in terms of acquirer returns and overall benefits. These acquiring firms are also more frugal on average with their shareholders’ money, offering lower premiums to target firms. “Our findings show that seemingly small changes in corporate tax rates can have major effects in both the amount and quality of acquisition quality,” said Fich. 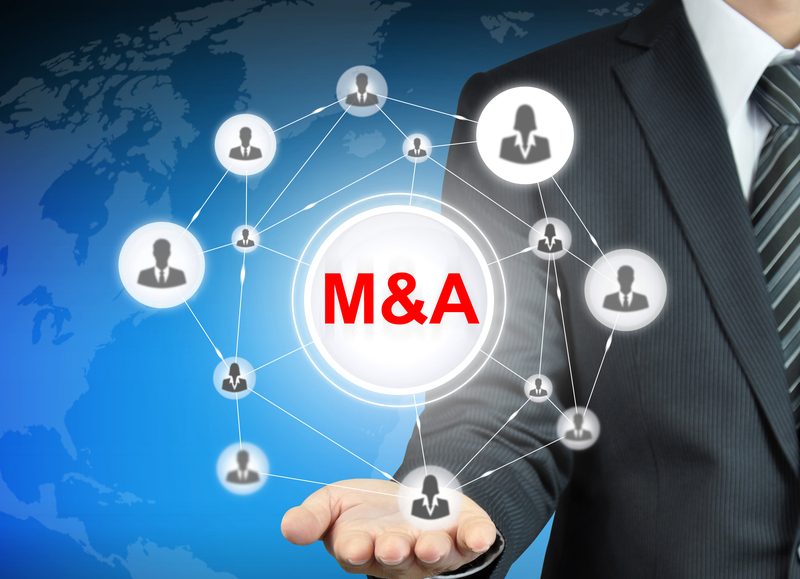 DPAD-related cash infusions soften financial constraints of acquiring firms and lead to profitable M&A deals. In industries with low competition, the tax deduction has no discernible effect on M&A quality. “Our research has important public policy implication on how best to deploy corporate tax cuts to promote economic growth,” said Fich. The paper, Corporate Tax Cuts, Merger Activity, and Shareholder Wealth, is available at this link. To interview Eliezer Fich, contact Niki Gianakaris, executive director, Media Relations, University Communications, at 215-895-6741or ngianakaris@drexel.edu.